To book a place you have to be a member of TIAMSA. This tour has a maximum capacity of 20 participants. This tour has a maximum capacity of 25 participants. 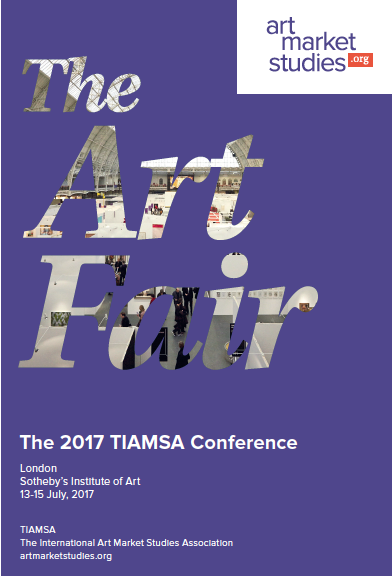 The Artist and the Art Fair: Changes in Agency? Strategies of Art Fairs: How to Merge in Mainland China?